An Edge over Competitors: Our 45 unblemished years of quality Christian education delivery, from Preschool through SHS, leaves no doubt about the pedigree of Rev John Teye Memorial Institute. Academic Excellence: We crave for, and work towards achieving nothing less than excellence in all fields of academics for our students. Christian Education: We are a Christian school with focus on nurturing and mentoring students on sound Christian values and principles. Qualified, Well-Trained Staff: We employ only top-notch personnel to groom our children. Our teaching staff are, undoubtedly, among the very best in their respective fields. Boarding or Day: At John Teye, we offer both Day and Boarding options for students. Multicultural Setting: Our students come from across the globe, creating a multicultural environment in our school. 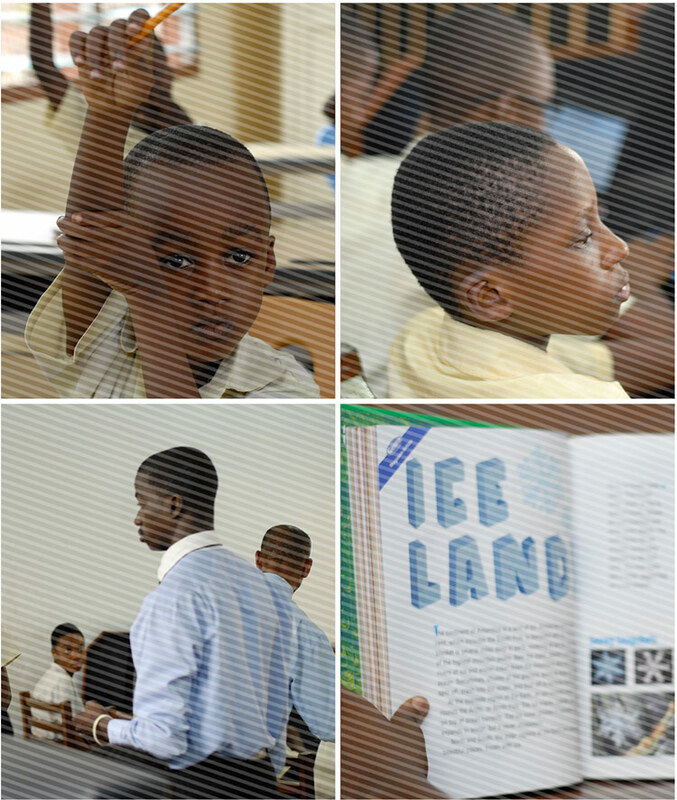 Extra-Curricular Activities: At John Teye, we believe every child has a potential waiting to be explored. Hence we provide a variety of after-school activities to explore and develop the diverse interests of our students, as well as to build their self-esteem. Our after-school activities include membership of groups like the School Band, Cadet Corps, Scripture Union, Drama and Choreography Club, Writers/Debaters Club, Wildlife Club, Girl Guides, Boy Scouts, etc. School Band: We are home to the critically acclaimed Rev John Teye Memorial School Band, the leading school band in Ghana.